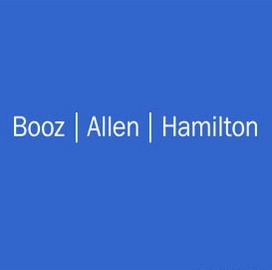 Booz Allen Hamilton has received a potential $9.8M contract to develop a cloud-based technology platform for the Department of Veterans Affairs to manage mobile applications. The VA announced its Mobile Applications Cloud Migration contract award in a FedBizOpps notice posted Thursday. Nextgov reported Friday the MACM project seeks to replace the department’s current mobile infrastructure jointly managed by Booz Allen and IBM. The report said Booz Allen will provide a platform designed to help the agency create, troubleshoot and implement mobile-friendly web apps. The company will also assist VA in efforts to migrate up to 30 apps to the cloud. The project has a one-year base period performance and work may extend for an additional four years through options.